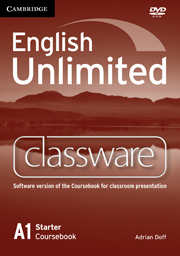 English Unlimited Classware offers you an exciting way to use the Coursebook material in class. 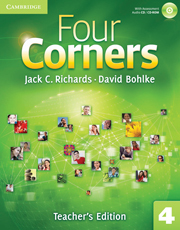 It brings together all the core content of the course into a single platform, allowing for immediate access to key resources, including all of the Coursebook, images, audio and video. 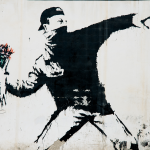 Whether you've got a computer and projector or an interactive whiteboard, this software facilitates 'heads-up' teaching, encouraging your students to interact even more with each other - and with their learning material.